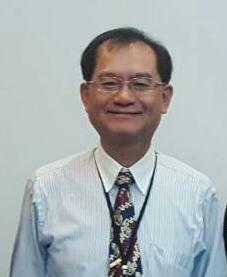 Kai-Yew Lum received the Diplôme d’Ingénieur degree in electrical engineering from Institut National Polytechnique de Grenoble (INPG), France, in 1988, the M.Sc. and Ph.D. degrees in aerospace engineering from The University of Michigan, Ann Arbor, MI, in 1995 and 1997, respectively. He is currently a Professor in the Department of Electrical Engineering at National Chi Nan University, Taiwan, since 2011. From 1989 to 1993, he worked as an engineer in Defence Science Organisation, Singapore. He was a Member of Technical Staff at DSO National Laboratories, Singapore, from 1998 to 2011. 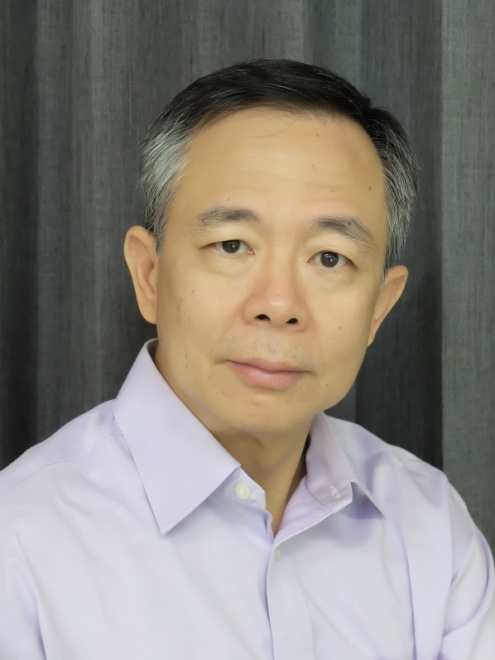 Concurrently, he was a Research Scientist in Temasek Laboratories at The National University of Singapore from 2001 to 2011, where he also served as deputy director from 2008 to 2011. Dr. Lum teaches courses in mathematics, control systems and robotics. His research interests include system identification, estimation including navigation systems and image tracking, and control of dynamical systems particularly nonholonomic dynamics. Dr. Lum is an editor of Unmanned System (World Scientific Journal), and served as Technical co-Chair of ICCA 2014 and also ICSSE 2016. He has been a member of IEEE since 1998. Dr. C.R. 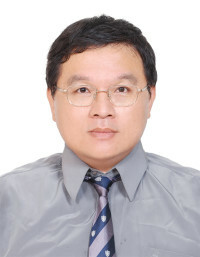 Chen (Ph.D. University of Missouri-Rolla, USA) is working as Professor and Deputy Director of Mechanical Engineering Department, Kun Shan University, Tainan, Taiwan R.O.C. He has conducted eight international corporation programs since 2001. The major cooperated fields are Biomedical, Precision Mold, and Renewable Energy. He also has conducted twelve academic-industrial cooperation programs, topics on the applications of Solar Thermal Energy and Phase Change Materials since 2006. He has published twenty research papers in various International Journals and fifty-two research papers published in various International and National conferences. He also published many patents in Taiwan. He is working on the developments and applications of Phase Change Materials, solar water heating system, solar air heating system, solar drying systems etc. He is the team leader of the Solar Energy Laboratory, Clean Energy Research Center, Kun Shan University, Tainan, Taiwan, R.O.C. Dr. CR Chen is also the Chief Secretary of Taiwan Green Science and Technology Industrial Association, the project leader of Low Carbon Building Materials Industrial Alliance founded by Ministry of Science and Technology (MOST), Taiwan government. He has been working and cooperating very closely with the industry. Andreas Wade is the Global Sustainability Director at First Solar where he has been in charge of the company’s sustainability program for the past 4 years. Previously, as Director of Technical Relations and Public Affairs in Europe, he supported the long-term business development and market transformation in Europe, towards sustainable photovoltaic (PV) energy generation. Prior to joining First Solar, Andreas designed and implemented the life cycle management strategy for Q-Cells, another PV manufacturing company. He made his first forays into the classical energy sector with Shell Exploration and Production in the UK and the Netherlands, where he worked on energy efficiency improvements, emissions reduction and carbon mitigation. Andreas began his professional career with UNESCO as an Associate Expert on Recycling in the cluster office for the GCC in Doha, Qatar. He has an environmental process engineering background and holds a Master of Engineering degree from the Clausthal University of Technology in Germany. In addition to his role as First Solar’s Global Sustainability Director, Andreas is President of the International Thin-Film Solar Industry Association (PVthin) and lected Chair of the SolarPower Europe Environmental Committee. 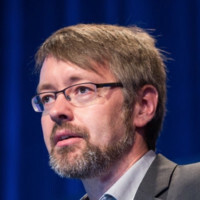 He currently represents SolarPower Europe in the Steering Committee for the International Sustainability Leadership Standard for PV Modules and is the Deputy Operating Agent of the International Energy Agency’s Photovoltaic Power Systems Program Task 12 on Sustainability (IEA PVPS Task 12). Andreas is a member of the Steering Committee of the European Technology and Innovation Platform Photovoltaics (ETIP PV). Jau-Huai Lu received the bachelor degree in mechanical engineering from the National Taiwan University in 1979, the master degree in mechanical engineering from the National Taiwan University in 1981, and the Ph.D. degree in mechanical engineering from University of California at Berkeley, in 1990. He is currently an Associate Professor in the department of mechanical engineering at the National Chung Hsing University, Taichung, Taiwan. His research interests include waste energy recovery, automobile emission reduction, bio energy technology, and heat transfer analysis. He was working for Petro Vietnam Engineering from 2007 to 2013 in the role of E&I team leader and E&I project manager. Now he is working for ABB in Vietnam, the global manufacturer of electrical and automation products as the product Manager and technical consultancy. 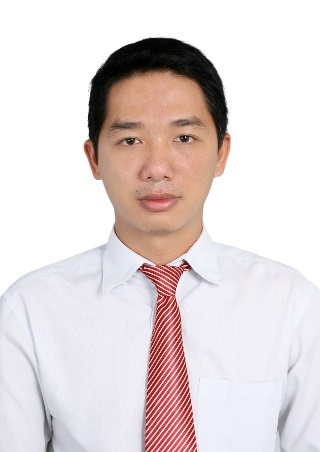 He is mainly in charge of technical consultancy and training for electrical designer in Vietnam. When he is working for ABB, he leads some typical projects of digitalization which help to monitor and control the electrical system via icloud.